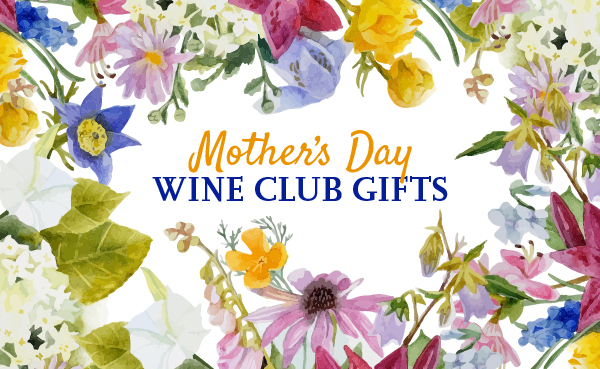 On this page you'll find all of the with Email Gift Notification on Any Day wine of the month club gifts we've reviewed. Our ratings system looks at quality-to-price ratio, shipping costs, uniqueness, and custom features. Wherever possible, prices include shipping costs, but rarely include sales tax. Be sure to select the state you're shipping to, as not all wine clubs can ship to all states.